Sardinia Bay parkrun launched on 17 March 2017. 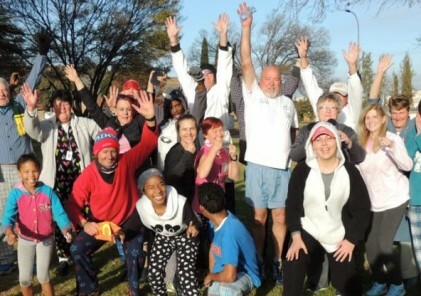 In the first two years over 5,000 parkrunners completed the Port Elizabeth course. Event Director Alida Sandison tells us more. 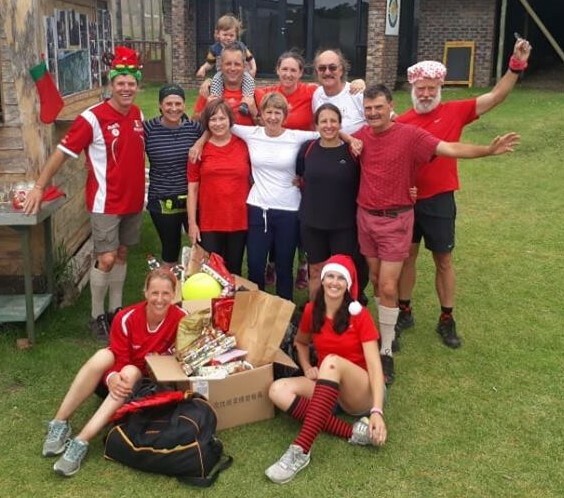 How did it Sardinia Bay parkrun come about? 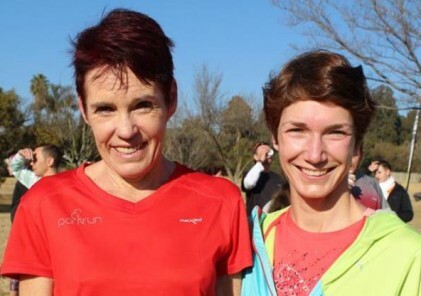 Sardina bay parkrun is located on private property, on a small holding called Olive Tree Farms. The owner, Mike Charlewood, contacted parkrun head office to inquire about establishing a parkrun. They put him in contact with Bob Norris, the Eastern Cape co-ordinator, and referred him to Tam Ellis. 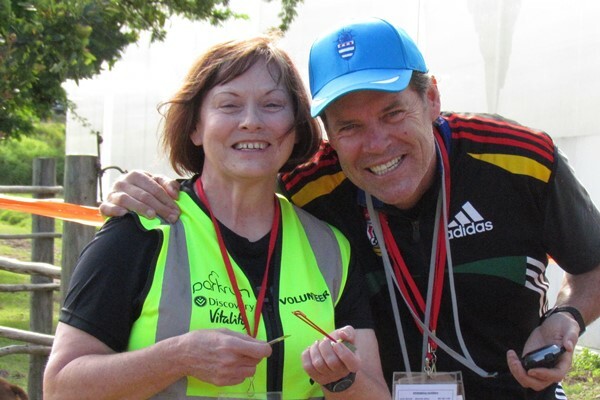 Along with Mike, Tam was the driving force behind the establishment of the parkrun, and was the first Event Director. What have been the highlights of your event so far? There is truly a lovely group of run directors and volunteers involved in this parkrun, and they have set the tone of relaxed fun. We have had a few themed runs. The one that stands out for me is a very successful Christmas run last year. Some lovely moments include cupcake celebrations, huddling for shelter in wind and weather, and someone concluding his 50th run in his speedo. 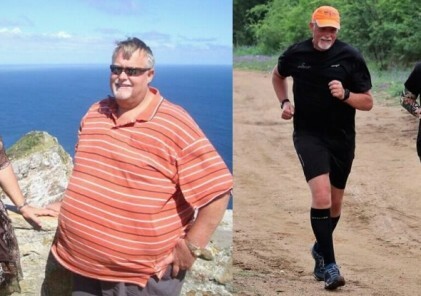 Who helps to make Sardinia Bay parkrun a success? We have a core group of dedicated volunteers who include the 5 Run Directors. These 5 people volunteer most weekends, even when they are not on Run Director duty. 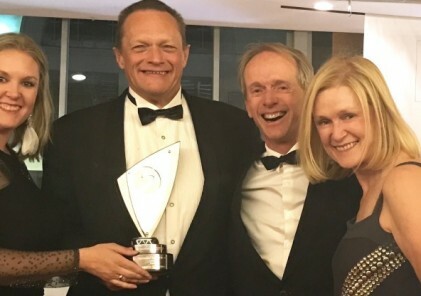 They are Bernd Leibenguth, Noel Wilson (also the farm manager on the property), Wouter Roux, and Gerda van der Merwe. (I make up the 5th).There are some wonderful volunteers that also give up their time on a regular basis to assist, and make this event possible. However, the volunteer who should be highlighted as going beyond the call of duty is Tina Derbyshire. Tina is in her mid 60s, is highly active, very enthusiastic, and always willing to help. What makes Sardinia Bay parkrun unique? The parkrun is a trail run on a working farm, and meanders past horses, a pond with ducks, and the occasional kitty. This is a trail run, so it feels like you are out of town and in nature. The trail itself is well maintained by Mike, Noel, and the rest of their team. The trail has many ups and downs, and many people who do it for the first time say that it as tough. I think we can describe it as a good work out! What are the typical parkrunners who come like? We truly have an eclectic mix of people, of all ages. Many individuals, but also many families, and both runners and walkers. The event has a relaxed atmosphere, and is welcoming to all. The facilities are excellent. There is lots of parking, and the parking lot is about 50m from the start/finish. The Grass Roof restaurant and farmstall are right next to the course, and are popular with the parkrunners; they make a fantastic breakfast. There are toilets attached to the restaurant. Everything is neat and accessible. (see pictures of the property attached) It is situated next to Grass Roof restaurant and farmstall, and is about 2.5 km away from a lovely beach, called Sardinia Bay (where the parkrun gets its name from). What is the one thing a first timer to Sardinia Bay should know? You’re definitely going to want to come back.